* Not wheel chair accessible. 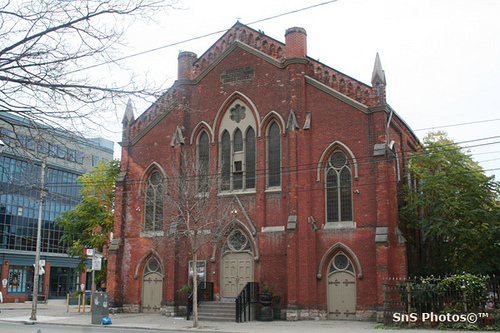 We are located at Bathurst&Sheppard intersection, east of Bathurst St. 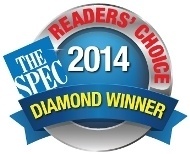 If you are coming from Sheppard Subway Station, take Bus #84 to Sheppard West. 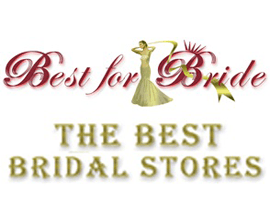 Welcome to Best for Bride, the dream wedding dress shopping destination for Toronto brides. 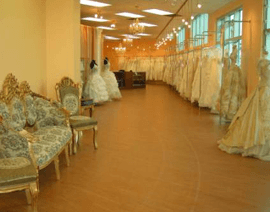 Featuring an exquisite collection of designer wedding dresses from top-class wedding fashion houses, bridal accessories, dresses for the bridal party and a range of wedding day services, our one-stop bridal dress shop has everything a bride needs for the perfect wedding day. 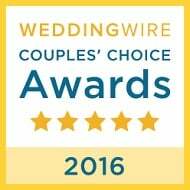 We carry wedding dresses in all price ranges and in both modern and classic styles to cater to every Toronto bride's expectation. 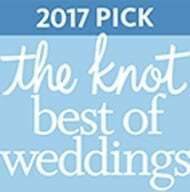 Experience the shopping trip of a lifetime when you buy your wedding dress in Toronto at our Best for Bride bridal store. Select from leading bridal fashion collections like Mori Lee, Sophia Tolli, Jasmine, Sans Pareil and more, only at our Toronto outlet. 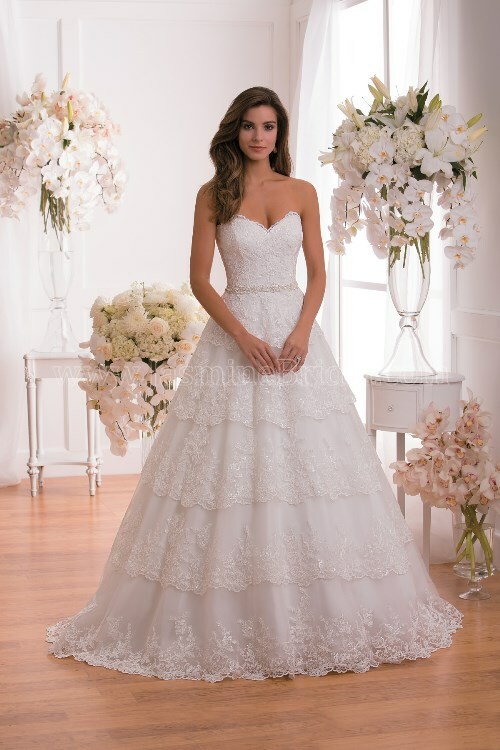 Our dedicated team of experienced wedding dress consultants will happily assist you with your needs and help you find the perfect bridal gown that fits your taste, budget and needs. Also, complete your bridal trousseau with the perfect choice of veils, headpieces, jewelry and other accessories from our impressive Toronto bridal accessory collection. 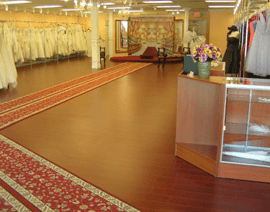 As the all-inclusive bridal shopping destination, our Toronto Best for Bride shop also has an equally impressive inventory of designer dress collections for every member of your bridal party. 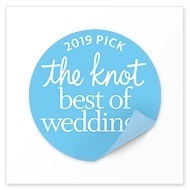 Whether it is bridesmaid dresses or Mother of the Bride dresses, find the right choices for a picture-perfect wedding party when you shop from our special bridal party collections at Best for Bride. 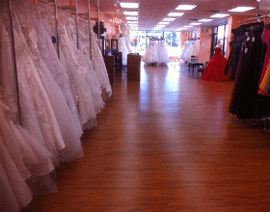 We guarantee best prices on all our dresses, whether they are wedding dresses, bridesmaid dresses, prom dresses or dresses for special occasions. 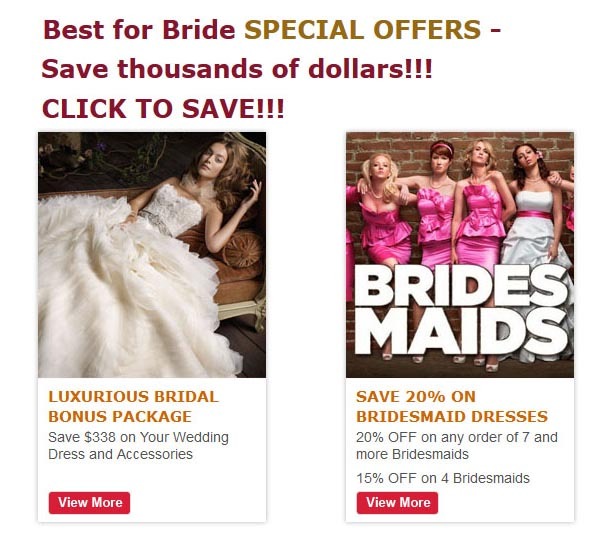 Thrifty brides can find amazing deals in our cheap discount section and clearance sale sections at Best for Bride, Toronto. 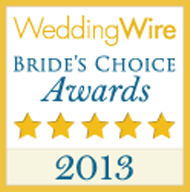 We also have rental wedding gown services for brides on a tight budget. With alteration services, dress cleaning, and preservation services, we have every wedding dress solution that the modern bride seeks. Our charming boutique is situated at 566 Sheppard Av. West (at Bathurst) in Toronto, with convenient parking facilities. Set up your appointment online or contact us by phone or email to schedule your visit. Our brand new exciting VIP shopping package promises a truly personalized shopping experience for you and your entourage. 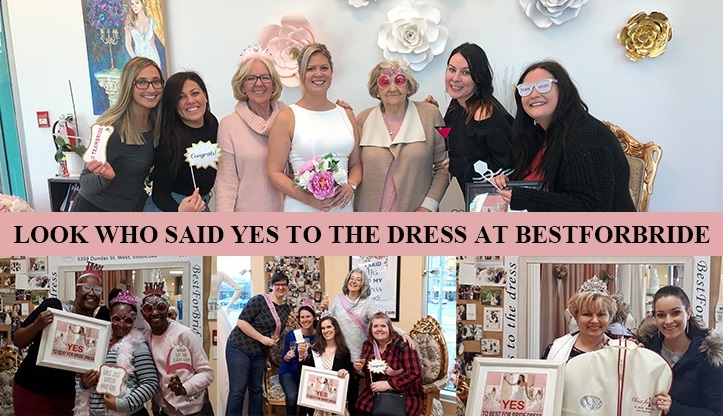 Whether you opt for it or choose a regular appointment, get ready for a fun-filled day of exciting wedding dress shopping when you visit us at Best for Bride, Toronto. Every couple who dreams of a fantastic wedding knows that Toronto is the ideal location to see your dreams come to life. From exciting wedding venues to excellent catering services and interesting wedding boutiques, the city has you covered with all you need for a grand wedding. So, if you are getting married in Toronto, you have it pretty easy. Here is some advice to help you along, as you plan your wedding day in this city. 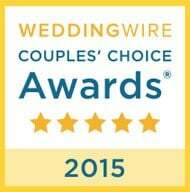 This depends on your personal preferences and plans for your wedding day. June and September are the best months for an outdoor wedding. If you want to save on your wedding expenses, consider the off-season from January to March, when venue prices are slashed. Getting married in the winter is a growing trend, as couples find the cool weather romantic, even as they get a bargain on the prices. Before you begin looking at venues for the ceremony, you should have a fair idea of how many guests will be attending your wedding. The other factors that will help you choose the venue include the formality of the ceremony, availability of the location on your wedding day and how easy it is to access. 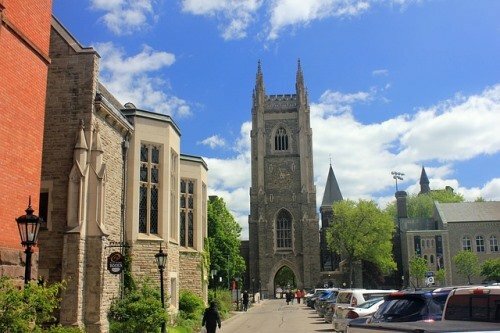 For small and intimate weddings for fifty to hundred guests, the George Brown House, Toronto Wedding Chapel and Miller Lash House are good locations. 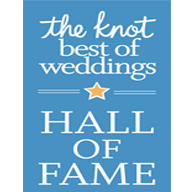 Take a look at the Berkeley Church and Fieldhouse, Nestleton Waters Inn and the Avenue Banquet hall, if your wedding guest list is close to two hundred. 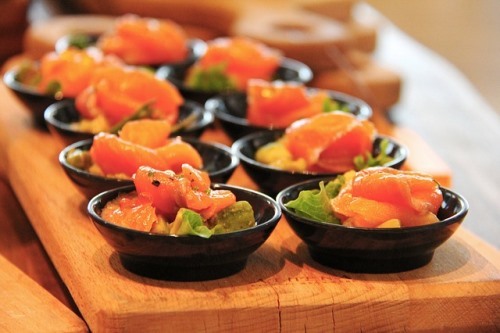 Whether you prefer a plated or buffet meal, there are plenty of options that fit every budget. You can make your pick from a stunning array of international cuisines that are popular in the city. While some venues like the Gooderham Lounge at Airship 37 have a preferred list of caterers, others like the Market Kitchen in St.Lawrence Market allow you to bring your own. Read up on reviews and book tasting sessions with your preferred list of caterers, before finalizing your choice. 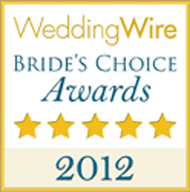 Many wedding venues like the Glenerin Inn provide all-inclusive wedding packages that make wedding planning very easy. The package usually includes everything from the reception room to the food and decorations in a custom style. 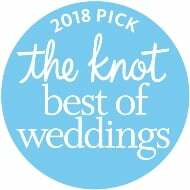 This is usually a good idea for couples who are on a strict budget or do not have the time to go into too many details when planning their wedding. If you satisfy the marriage license requirements, you can either submit your license application online or in person at Registry Services. Both you and your partner will have to furnish two identification documents each and pay the relevant charges. Once you marriage license is issued, it is valid for three months. 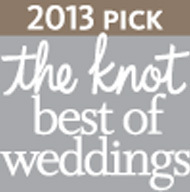 We suggest shopping for your wedding gown six to nine months prior to your wedding date. This allows you sufficient time for fitting sessions and shopping for accessories. You should also arrange for bridesmaids and flower girl dress selections during this time. 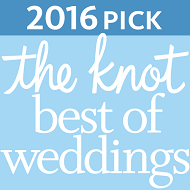 You can find both your wedding dress and all the other dresses for the members of your wedding party at Best for Bride Toronto. We also offer dress and accessories rental services. Apart from this, we can also help you with your wedding favors, flowers and décor, wedding invitations and cakes. Call us to fix your appointment today.